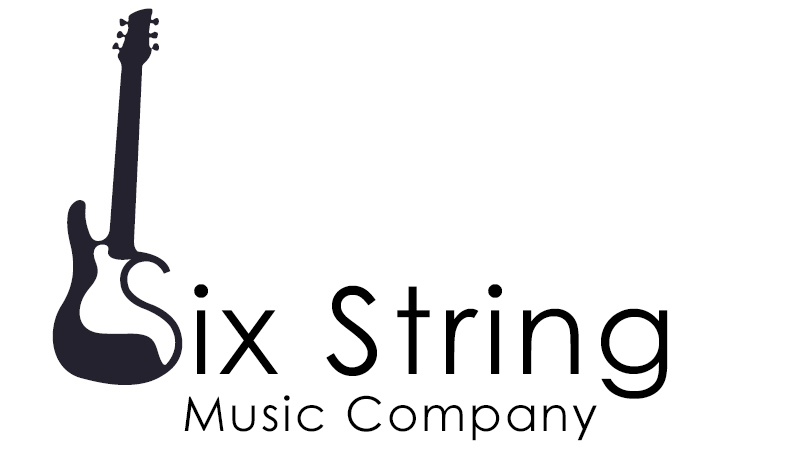 I just wanted to take a moment to thank everyone who supported Six String Music Company in 2018. It certainly was an excited year with plenty of awesome memories from the classical sounds of Tye Austin and Robbert Bekkers with the Giocosa Quartet to guitar great Mike Stern and drummer Jackie Stantos' Spontaneous Combustion. Not to mention, all those who attended my Guitar Shows. 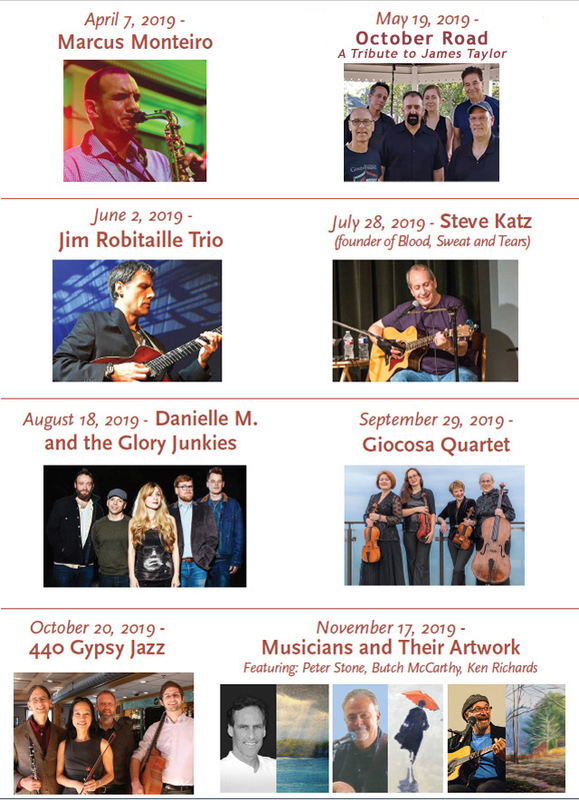 I'm taking a giant step forward in 2019 with a concert series at the Music Hall in Marion, MA, beginning in April. This venue will be a for everyone's listening visual pleasure. I have put together an eclectic lineup of outstanding musicians and artist. I hope you can join me. 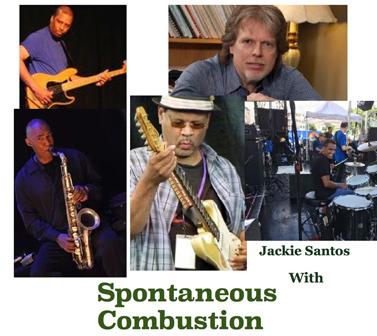 Six String Music Company presents an afternoon of contemporary jazz with South Coast sensation, drummer and Berklee instructor Jackie Santos and Spontaneous Combustion - featuring Baron Browne on bass guitar, Steve Hunt on keyboards, Stan Strickland on saxophone, and Jeffrey Lockhart on guitar. This concert and workshop will be held at the University of Massachusetts Dartmouth, 285 Old Westport Road, North Dartmouth, MA, on Sunday, November 18, 2018, from 1-3 pm. 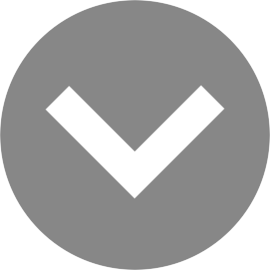 There is no additional cost for the open workshop. Six String Music Company will be presenting Classical Guitarist Robert Bekkers and the Giocosa Quartet on September 9, 2018, from 1-3 pm, at the Marion Music Hall, located at 164 Front Street in Marion, Massachusetts. The Giocosa Quartet features Heather Goodchild on violin, Irina Fainkichen on violin, Irina Naryshkova on viola, and Elizabeth Schultze on cello. The musical education of Dutch guitarist Robert Bekkers started with general music theory, recorder, French horn and trumpet - the guitar entered when he turned 14 with a self-constructed instrument. Soon after he discovered his love for this instrument, Robert decided to pursue a career as a guitarist and earned his performing and teaching degrees (Bachelor and Master of Music) at the Conservatory of Maastricht. During the seven years there, he won a scholarship to study contemporary music with Angelo Gilardino in Italy. He has received master classes for internationally-known guitarists such as David Russell and Pepe Romero, as well as many others. 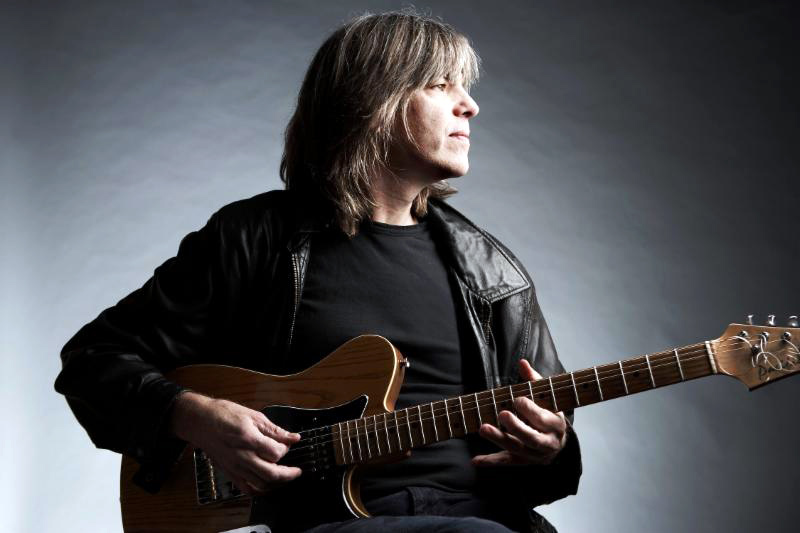 Six String Music Company and Good Night Rider Productions Present: An evening of conversation and music with Mike Stern. Thursday, March 29, 2018, at 8:00 pm at the University of Massachusetts Dartmouth campus auditorium. It is not very often you get the chance to listen to the music of one of the greatest guitarists of our time, and the opportunity to hear him tell his personal musical story. 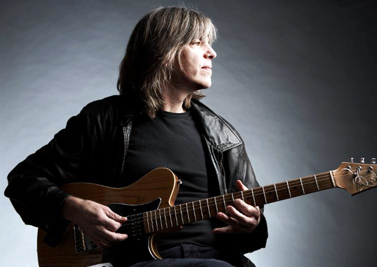 Mike Stern is a six-time Grammy-nominated American jazz guitarist. After playing with Blood, Sweat, and Tears, he worked with drummer Billy Cobham, and then with trumpeter great Miles Davis before venturing out on his solo career, releasing more that a dozen albums. Stern was named Best Jazz Guitarist of 1993 by Guitar Player Magazine, and in 2009 was listed by Down Beat's list of 75 best jazz guitarist of all time. Don't miss this special evening! Help promote this type of programming that will encourage and engage local high school students with an experience of a live performance for free. A portion from this program will support free tickets for local youth youth musicians, and to help foster and further develop the UMass Dartmouth Music Department. 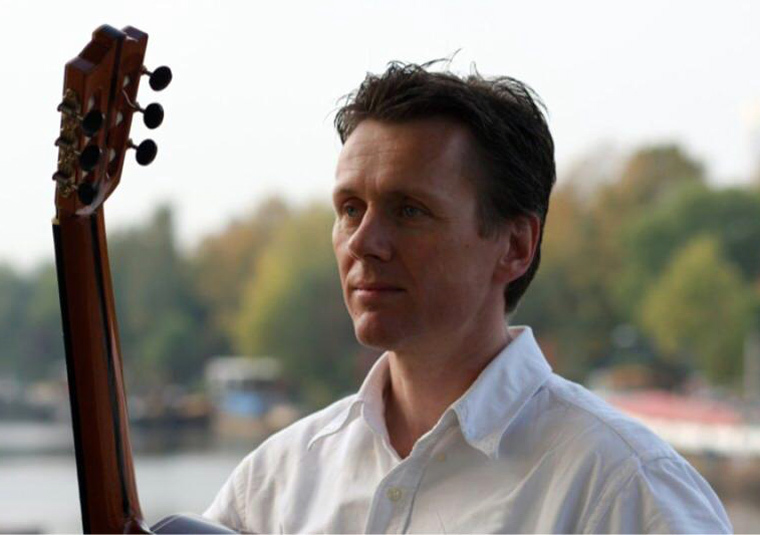 Tye Austin is an international award-winning classical guitarist and composer based in New York City. 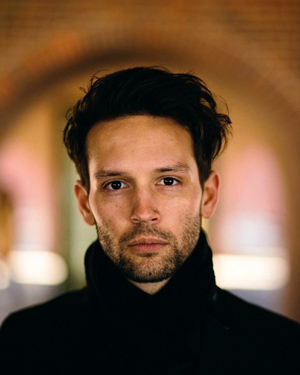 Within a decade of picking up the instrument, he has performed solo at Carnegie Hall, London's Royal Albert Hall, the United Nations, US French Embassy, and he's been interviewed by NBC News, Psychology Today, and live on NPR. Tye adores the guitar, and he wants to share his passion with the world. A portion of the seating for this concert will be devoted to high school students from the SouthCoast area. 100 seats will be given to these students for free. Please donate and support youth musicians to attend this concert for free. Tye will also designed an entrepreneurial workshop for these students to be taught after the concert. The workshop will include: How to become a freelance musician, how to combine skills to diversify opportunities, fundamentals of online marketing and web-design, branding your music and image, and much, much more.